The beauty of wall-hung sanitaryware goes far beyond its high-end finish and increased levels of hygiene. With the right system behind the wall, it can be fitted in virtually any situation. 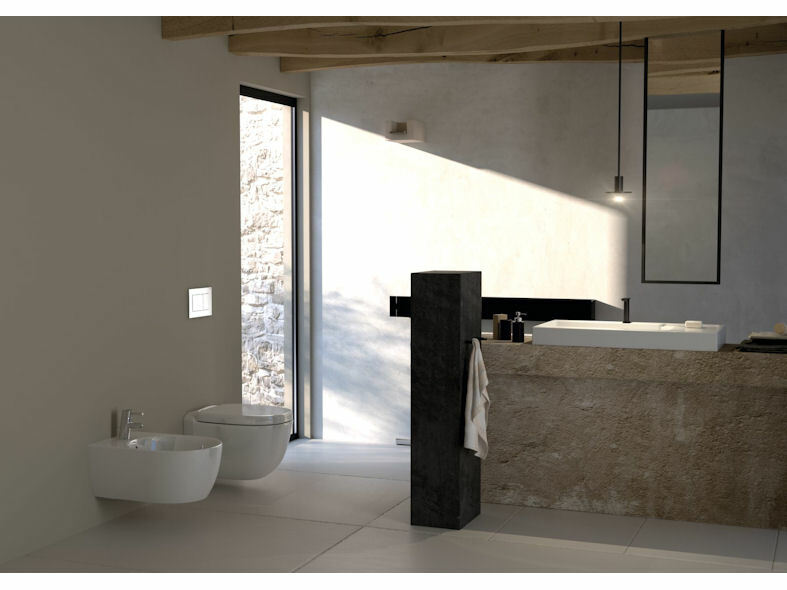 Geberit's Duofix frame system is the backbone to any modern bathroom, supporting wall-hung WCs, washbasins, bidets and urinal sanitaryware firmly in position. 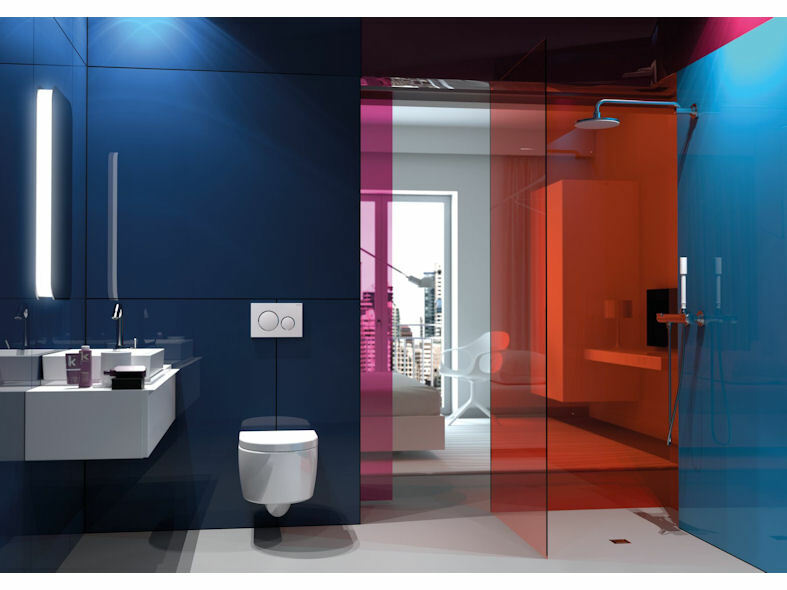 Geberit offer frames for every wall-hung application, with different heights and designs to suit each situation. 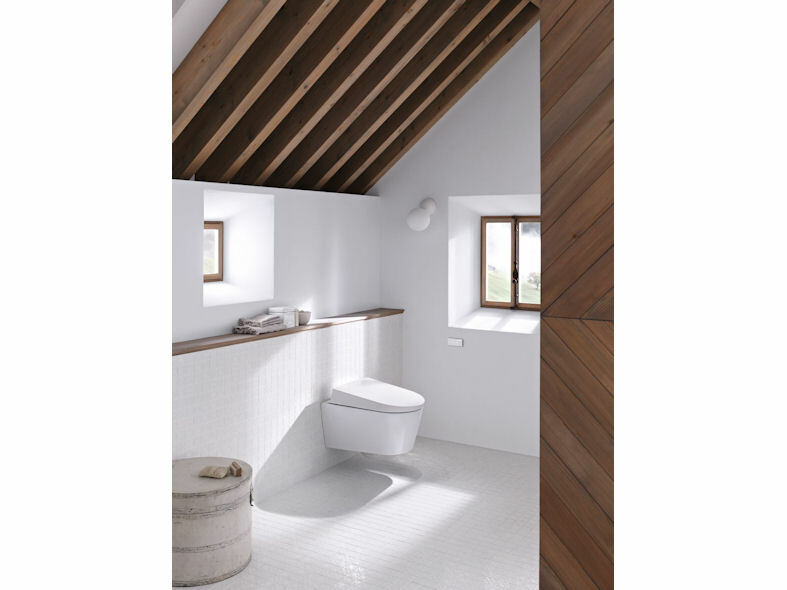 Height restricted areas - the Geberit Duofix Kappa Cistern 15cm is designed to fit under a window, in the eaves or beneath sloping ceilings, with a total install height of 820mm. 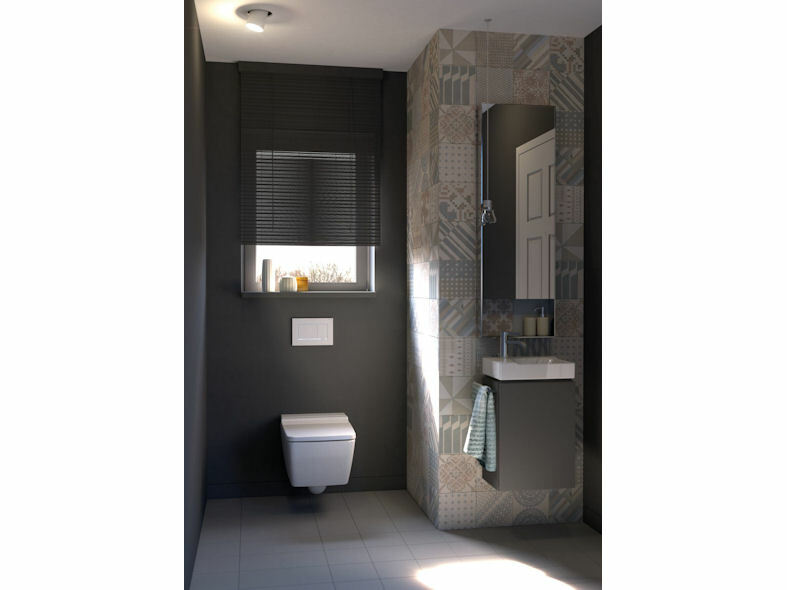 Corner installation - the Geberit Duofix corner frame for wall-hung WC, H112 with Sigma cistern 12cm is designed to fit into a corner, making good use of this otherwise unutilised space, ideal for compact bathroom situations. Where space is a premium use the Geberit Duofix frame H114 with the Sigma 8cm cistern as it won't encroach into the room. Rooms with little natural ventilation - the Geberit Duofresh frame for wall-hung WC, H112, with Sigma cistern 12cm in conjunction with Sigma 40 flush plate has a built-in odour extraction unit built, perfect for ridding nasty niffs at their source, with no special fitting techniques necessary. Making user comfort a priority - Geberit Duofix WC frame for long projection pans can be height adjusted during installation to accommodate very tall customers or those with mobility issues. This frame can also be used with grab rails, ideal for disabled bathroom users. 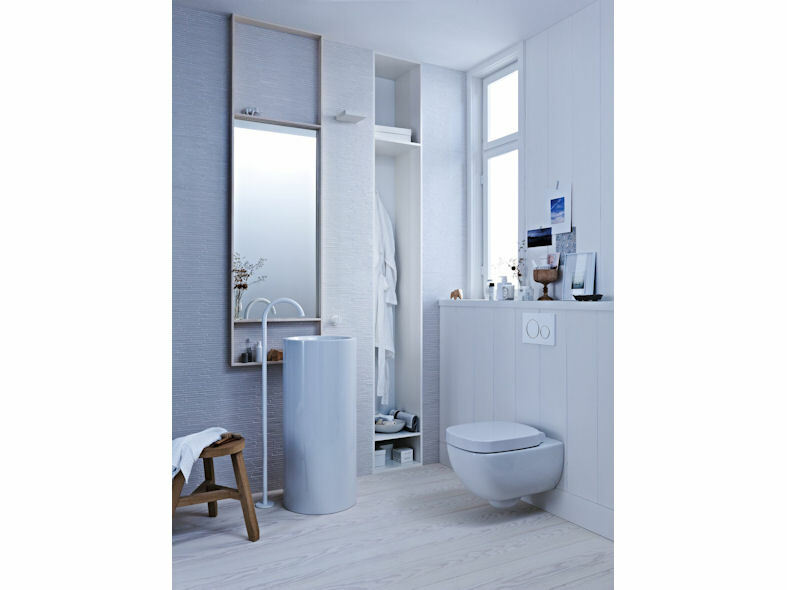 Furniture solutions - wall-hung can be combined with furniture thanks to the specially designed Geberit Duofix frame H79 for furniture, ideal for keeping things orderly in bathrooms large and small. Future-proof - frames that incorporate connection points for electrics and separate water feed ensure the bathroom is ready for the latest in toilet technology, including the shower toilet. There are a number of Geberit accessories that aid difficult installation too. Specialist accessories, for example, enable a wall-hung frame to be fixed to the bottom of the wall instead of the floor allowing for the luxury of underfloor heating. Meanwhile, converting a close-coupled WC with in-floor drainage to wall-hung is made simple with a the Geberit PVC 90 degree S-bend,, featuring tool-free, sound-absorbing fastening, adjustable in depth with eight positions and an adjustable range of 45 mm.